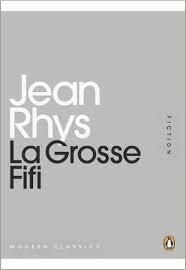 Having encountered Jean Rhys for the first time in October, reading Voyage in the Dark and After Leaving Mr Mackenzie for Jean Rhys Week, I was very much looking forward to La Grosse Fifi (which features four stories from The Left Bank) in anticipation of her Collected Stories being published next year. Each, then, is wonderful in its own way, but ‘La Grosse Fifi’ is, I think, a masterpiece. Rhys’ protagonists have middle class origins and are used to a certain amount of material comfort but lack any means to procure it. Both Julia and Anna have suffered the loss of their father, and therefore their income. They have little hope of even moderately paid employment, nor do they have much of a welfare system to fall back on. Marriage seems the most obvious option for Anna (Julia is already married, but separated from her husband), but she (as it is suggested Julia once did) embarks on an affair that rules out marriage within her own class. (Of course, it might be argued that marriage to escape poverty is little different from Anna’s arrangement with Walter anyway). Anna’s fate may seem dated, but her experience of narrowing choices and her sense of isolation is not. It is perhaps for this reason that Rhys’ work remains as vital as it ever was. Jean Rhys’ After Leaving Mr Mackenzie opens with a description of one of the many “cheap hotel” rooms that her down-at-heel heroines inhabit. It is here, in Paris, Julia has retreated “after she had parted from Mr Mackenzie” six months before to live (according to her landlady) “the life of a dog”. Later, in London, her sister Norah will cast her eyes around her accommodation there and say, “This really is an awful place. Why on earth do you come to a place like this?” The city may have changed, but circumstances remain the same. 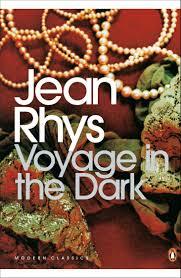 “You ought to get away for a change,” she is advised, but by that point we realise that change is no longer possible. There are no happy woman in this novel. Norah, who “knuckled under”, has spent years caring for her sick mother, “brought up to certain tastes, then left without the money to gratify them”, her mother bedridden and dying, with her “bloodshot, animal eyes” suggests what lies ahead. Julia leads a precarious existence from man to man. 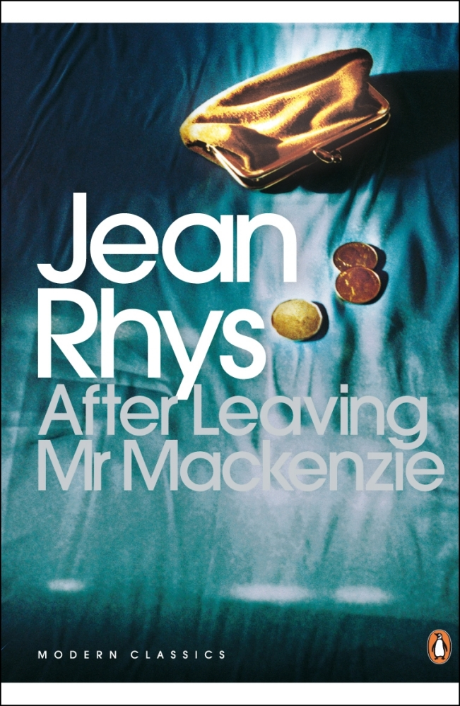 Rhys brilliantly exposes her inner anxieties via outer discomforts – tiredness, cold. More than once she is described as a ghost. 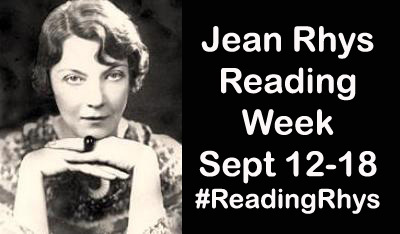 You are currently browsing the archives for the Jean Rhys category.